I like to say that this business chose me. All my life I have felt such a natural connection with animals, and I’ve grown up walking, bathing, and housesitting for them. I feel complete when my dog pack is around – when they’re happy, I’m happy! Throughout the years, I have studied and explored canine behavior in depth in order to try and understand their thought process. My goal is to see things from their perspective in order to provide them with the most fulfilling life possible. Walk! ATX was established in the spring of 2008, when I started walking multiple dogs each day in my neighborhood while working full time at a local groom shop. 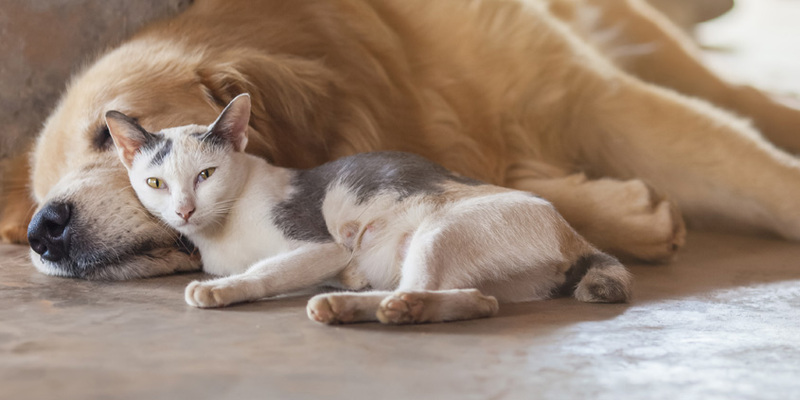 Everyone always had great things to say about the fun, nurturing companionship I had to offer their pets – as well as the professional and interactive experience I offered to them as an owner. Pet care has always been a full-time job for me, and today my work even follows me home, but I wouldn’t have it any other way. I have three dogs of my own: Rusko, Stella, and Harlee. 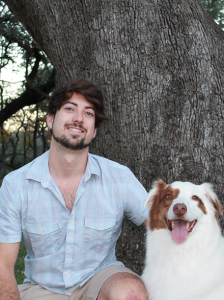 Rusko is a 6-year-old Aussie who has been with me since puppyhood. We have grown together so much, and I wouldn’t be the person I am today without the countless lessons he has taught me as a dog owner and just as a human. Stella is our little golden child. She is daddy’s girl and my little helper on the job. Harlee is our newest addition to the family. She’s a one year old Great Dane who thinks she is a chihuahua! Her favorite activities include napping with the cats (and snoring), and romping at the park with her brother and sister. We take our career seriously, but we like to have fun in the process! The company consists of me and 12 of the very best pet care professionals I’ve ever met. I trust our team implicitly to treat all animals with love and respect, and to uphold the highest standards of professionalism in pet care. It is my pleasure to introduce to you our all-star team of sitters.